But before answering this; you probably missed to think about whether listing your language skills is pivotal for your resume, or not. 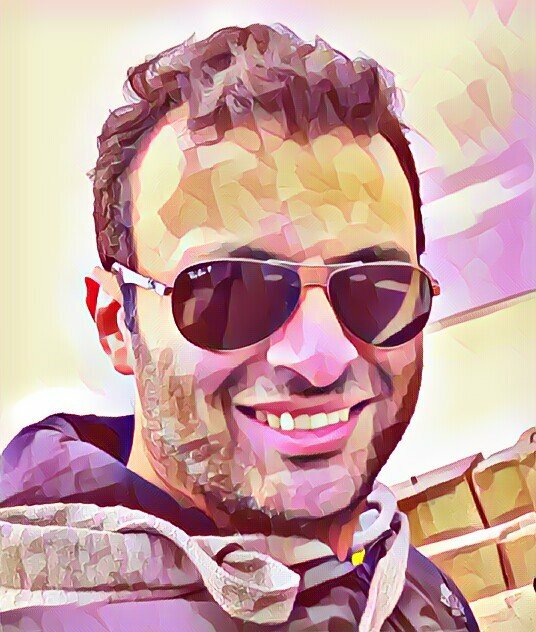 Should I List My Language Skills or Not? 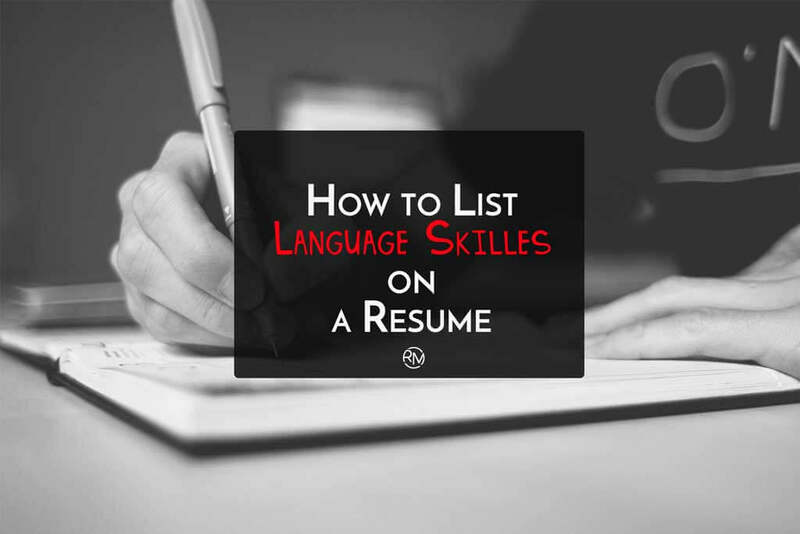 Listing your language skills on your resume is an optional act, you may add it, and you may not, but normally, you want to use your resume to show off your skills. So when your linguistic skills are relevant to the position you are applying for, and that will give you the proper highlight as a potential candidate, you may consider a space in your resume for a language section (sometimes holding the Spanish language is very useful for candidates in the US!). Also, there is a case when you are applying for a position that requires a deep knowledge of a very special language (like Turkish-English Translator or a Lingual Expert), here you have to highlight your linguistic skills not only in the language section; but you should intensely focus on it throughout your resume, and especially in “Experience” section. Will it tip the scales in my favor? I always admire people who master several languages, even if it was uncommon foreign languages like Polish or Persian, and I can’t help but advise those to list their linguistic skills as it will never be a negative point, but on the contrary; there is a good chance that it will help. But when that foreign language you hold, you don’t have any words to describe your proficiency level with it except “Poor”, in this case, maybe it is wiser to ignore adding it to your resume. From here, we can go deeper to discuss several points that will help about how to list language skills on resume. What are the proficiency levels to consider? This term shows basic language ability. You can order food, review the weather, ask someone where they’re from, as well as engage in comparable pleasantries. If we are talking about the English Language as the most common language all over the world, one year of university or more years of senior high school teaching generally causes conversational capacity. It is always useful to use Basic classification to describe your proficiency level instead of using “poor” term. A step up from conversational capability. You have the higher command of verb tenses, as well as much more sophisticated/varied syntax. You could modify the language to match a situation and utilize it successfully. While your vocabulary could still be limited, you’ve internalized the standard frameworks. If you’re fluent, you could follow practically any kind of discussion. If you could go to a dinner celebration, stay for a number of hours, as well as keep up with subjects as they move, consider on your own proficient. Another earmark of fluency is the capability to make use of figures of speech and various other expressions or to identify/imitate local accents and also languages. Use this classification if you matured talking a language (Mother Tongue), whether in the country where it is leading or in a multilingual (or monolingual) residence. And you can know more about Language Proficiency Levels On LinkedIn from here! How to Check My Proficiency Level? As a job seeker reading and understanding this article right now, you are at least above average, but generally… holding a language certificate as evidence of your language skills (Like IELTS or TOEFL) is the best scenario. You may need to apply for a placement test to know your proficiency level. That can be done online using one of Cambridge English Test, or Oxford Online Placement Test. You can find similar online placement tests for other foreign languages, feel free to contact us if you need further help about this or use the comment area below. Now you have the basic info that you’ll need to know how to list language skills on resume, which section should include it? and the best representation for it. 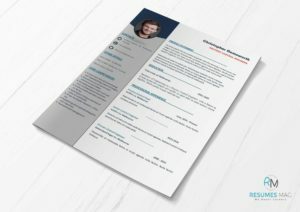 Where to put Language Skills in your resume? Skills Section – It is accepted to write your language skills inside Skills Section, as holding a foreign language considered to be “a skill” like having a coding language, you may also create a subsection for Language Skills under Skills Section, that would be better in case you have multiple foreign languages. Language Skills Section – You can make a separate section just for Language Skills, that also can be used when you have multiple foreign languages. Professional Experience Section – Sometimes it is mandatory to focus on Language Skills in this section, that is when it relates to a lingual job role as we stated above. Volunteer Experience Section – Maybe it is useful to highlight some of your language skills related to Volunteer experience (ex: Teaching kids french language) that can be very powerful to point for your proficiency in a specific language. 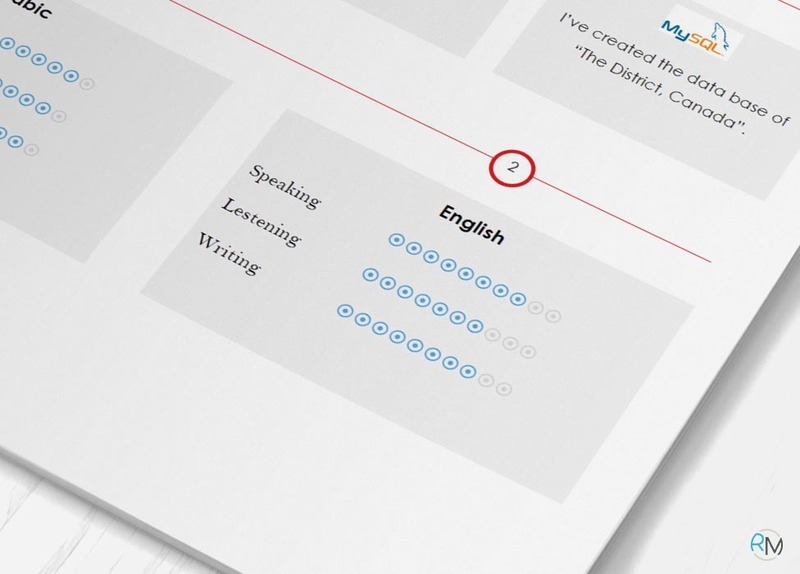 It can be very helpful to use an Infographic representation for your language abilities, especially when the overall design of the resume following the same act. How Many Points to Represent Language Proficiency? When using Infographic, that can be represented by points like the picture shows, the number of points are decided upon the classification that you chose before. If it was 4 levels; then you can use 4 points or its’ multiples for infographic representation. In uncommon situations, if you have limited language capability in general, but language experience in a specialized sector (computer, for instance). You could additionally show effectiveness or fluency within that market. You might also want to indicate the way in which you’re well-versed: in talking, writing, or reading. These three categories of interaction count as a different ability, so it can help when a recruiter is focusing on specific aspect than the others, and also it can give a clearer image of how good you are. Your honesty is necessary, so make sure that anything you mention on your resume is for real. Faking your Language Skill may land you interviews, but you’ll not go further! – Language Skill can’t be faked. Resume Writing Specialist, Coffee Maven, Freelance analyst, Music lover, and Co-Founder at Resumes Mag.